I was not sure what to make of the new SD and was a bit cautious about your first assessment, but I got my hands on one of the first they rolled out in Switzerland and just took it for an inaugural swim in the Rhine. I agree 100% with you that this is quite a home run. Perfect balance of heritage and all great improvement. 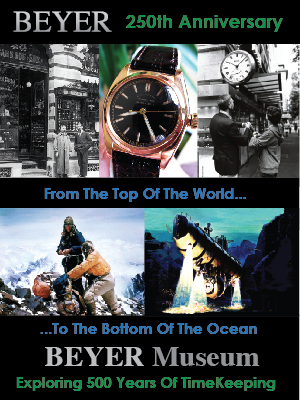 Ferdinand mentioned my first assesment of the Single Red SEA-DWELLER, which I began writing the minute I saw the introduction of the all-new SEA-DWELLER. 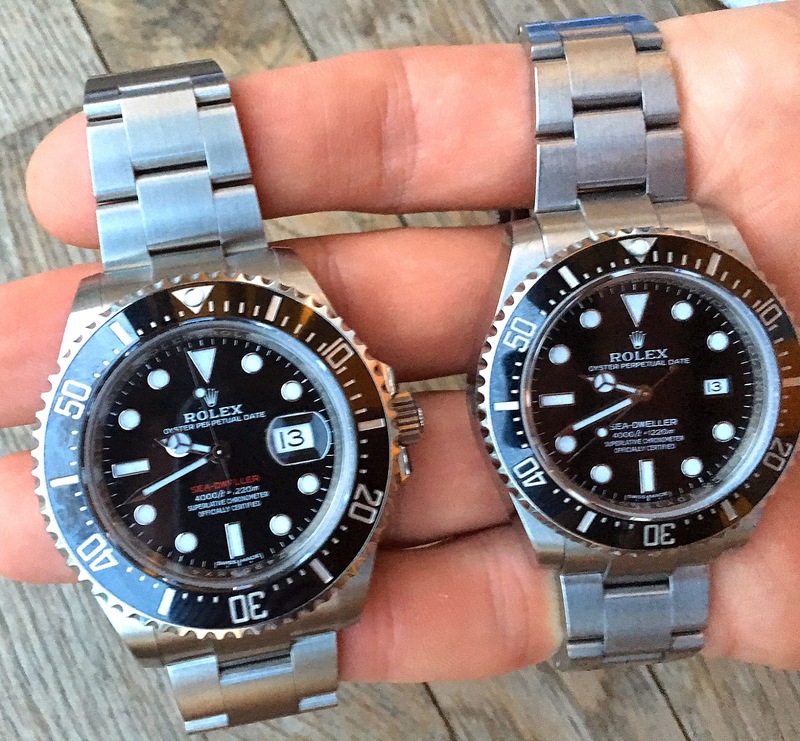 How impressed was I with the new 43MM SEA-DWELLER model at the time? 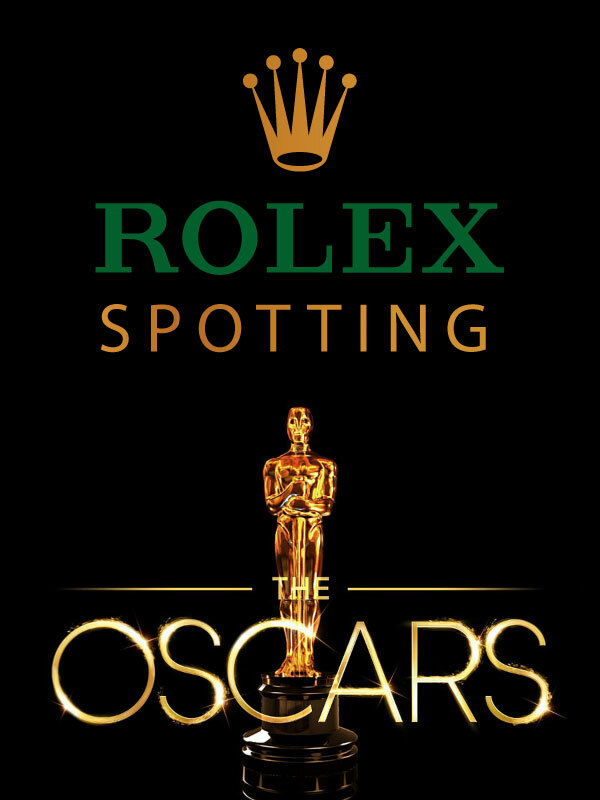 Instead of covering all the other Rolex models introduced at BaselWorld 2017, I pretty much ignored them and wrote a crazy-detailed 6 Part Series, just on the significance of this new model. 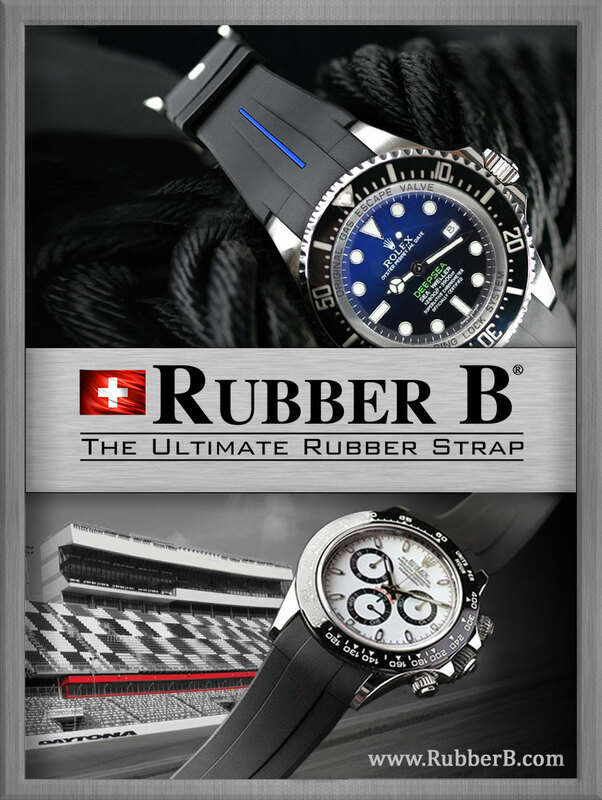 [Don't worry, I still plan to cover the BaselWorld Rolex & Tudor new model introductions in the future]. 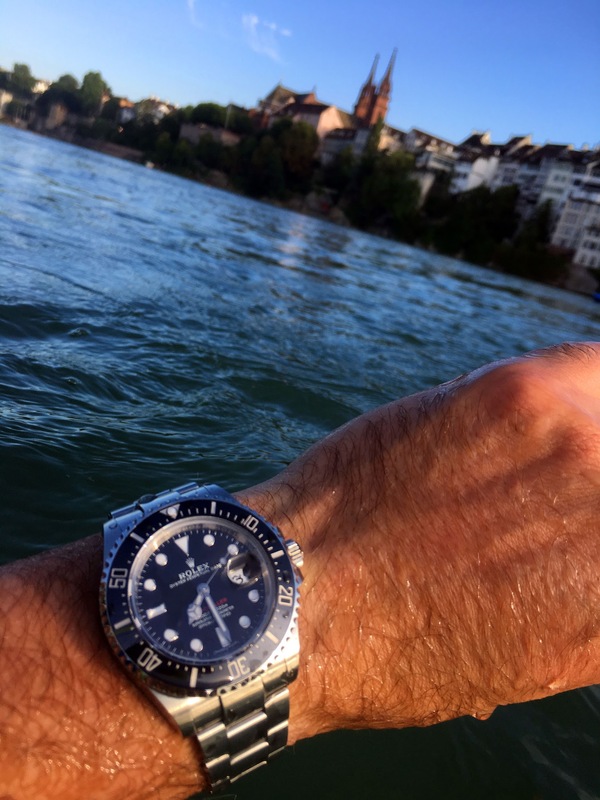 I believe this is what Ferdinand was referring to when he said, "I was not sure what to make of the new SD and was a bit cautious about your first assessment but I got my hands on one of the first they rolled out in Switzerland and just took it for an inaugural swim in the Rhine." Ferdinand, seems like a great Vindication Swim shot you took ;-0. But on a serious note, I could not agree more, as I also just got a Single Red SEA-DWELLER, which I have been keeping a daily journal on. A first compare of both the 116600 and the 126600. I find the single red to be way better balanced in all details than the "heavy headed" SD4K. Also the wide of the bracelet is really good. Which was a big problem for the deep sea which was not scaled up. Also the inner link of the clasp is no longer with that strange raw surface which only attracted dirt to be stuck on it but the same smooth steel as on the rest. Let me know if more insight in this compare would be of help for you in your article on the new single red. First of all, thanks for sending in the great photos Ferdinand, and yes, or course, I would love to publish more of your insight in comparing the Single Red. 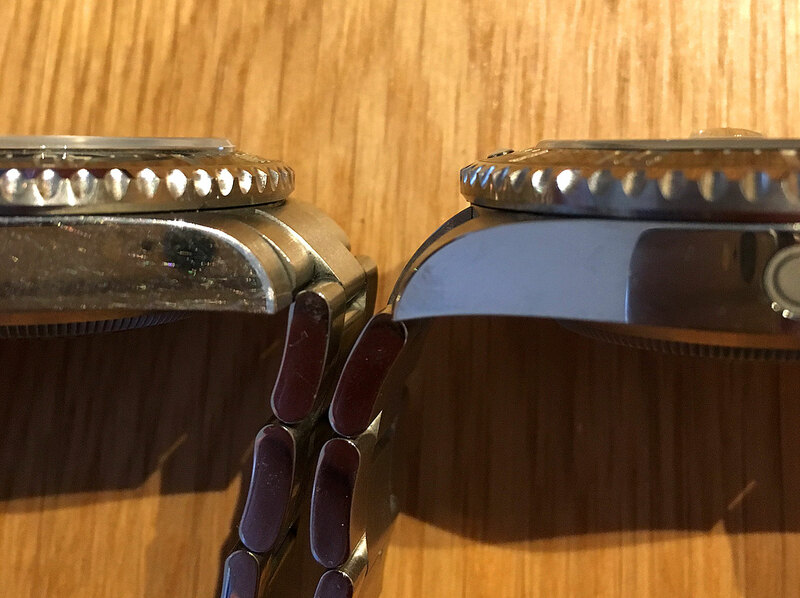 Ferdinand also mentioned he likes the polished finish on the clasp compared to the bead-blasted matt finish seen below on the right, on the standard 40MM SEA-DWELLER. I agree. 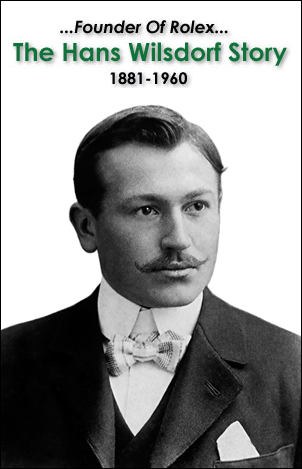 Ferdinand, I also noticed you removed the Diving Suit extension link, like I did. Why did you remove yours? 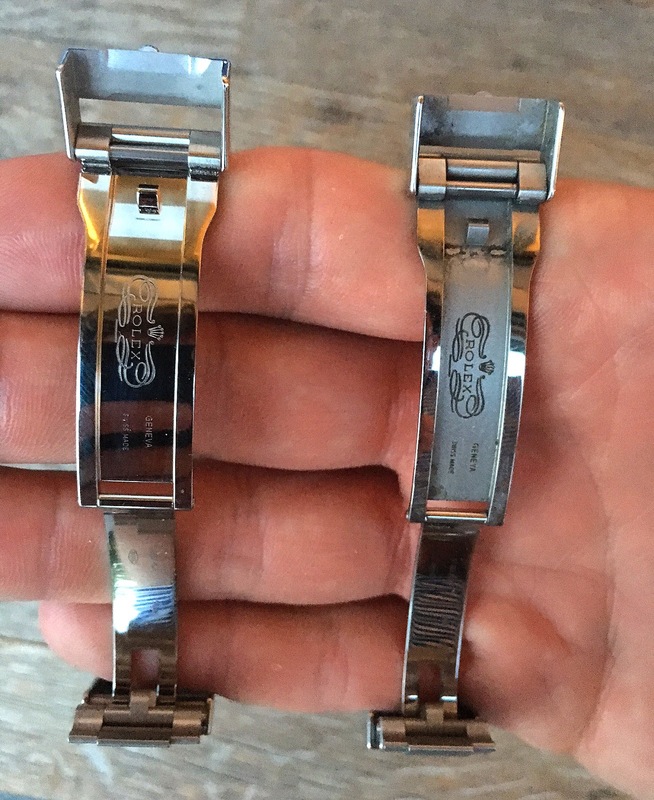 I removed mine as I thought it made the watch look goofy and affected—like it was wearing a splint. Cool that I was of help for you. 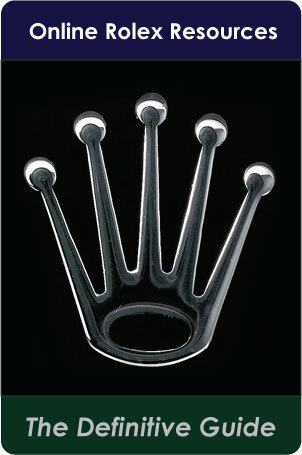 I especially apreaciate that you are strong in the historical/cultural as well as emotional aspects of Rolex watches. These aspects also relate to why I am so fascinated with them and why I love your website. Some more thoughts on the differences between the SD4K and the Single Red. The crystal on the SD4K protrudes very high out of the case. 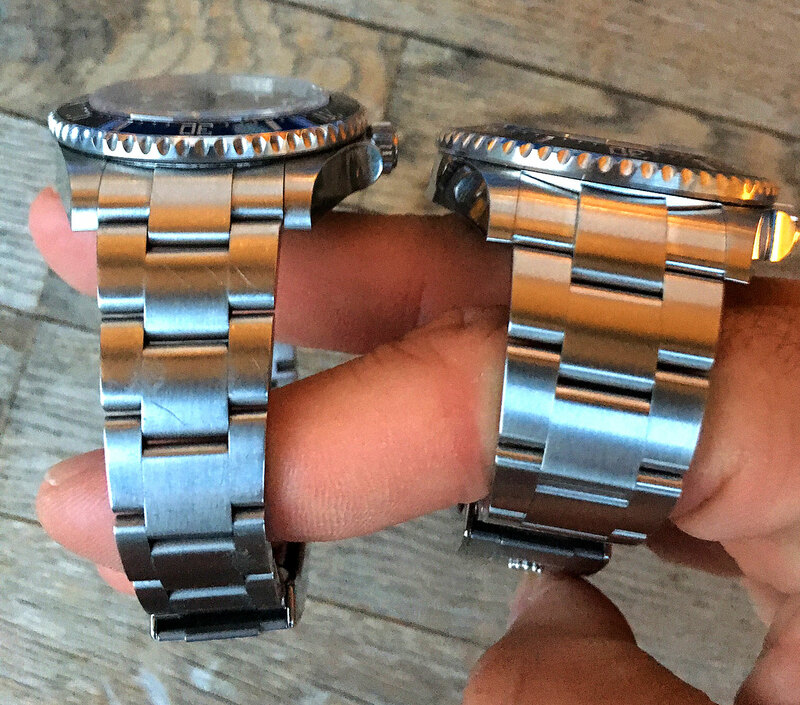 There is a significant step between the edges of the saphire and the bezel. This always looked and felt a bit weird, and now the Single Red has a smooth feeling to it when your fingers pass over it. The crystal and bezel align pretty perfect. The cyclops is in my opinion also well integrated and does not disrupt the overall "flat profile". 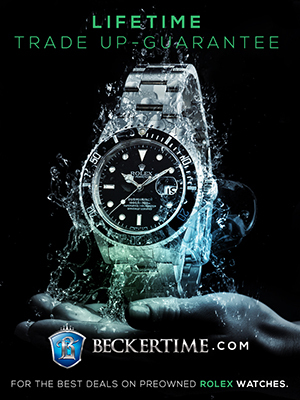 I would be interested how they were able to integrate it with the higher depth rating as I read this is the reason the very first sea dweller was without a lense. 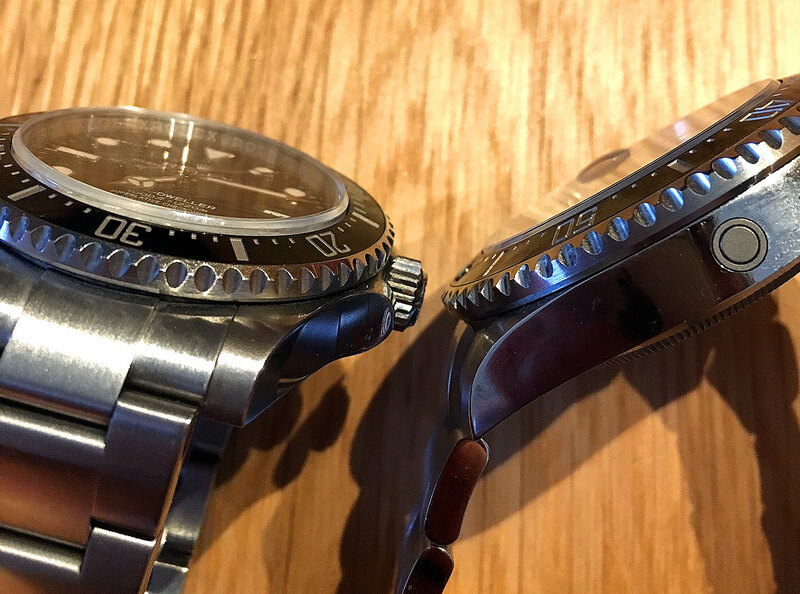 Also As the ceramic inlay on the bezel has a much wider diameter, it also feels more smooth/flat compared to a rather steep angle on the SD4K. 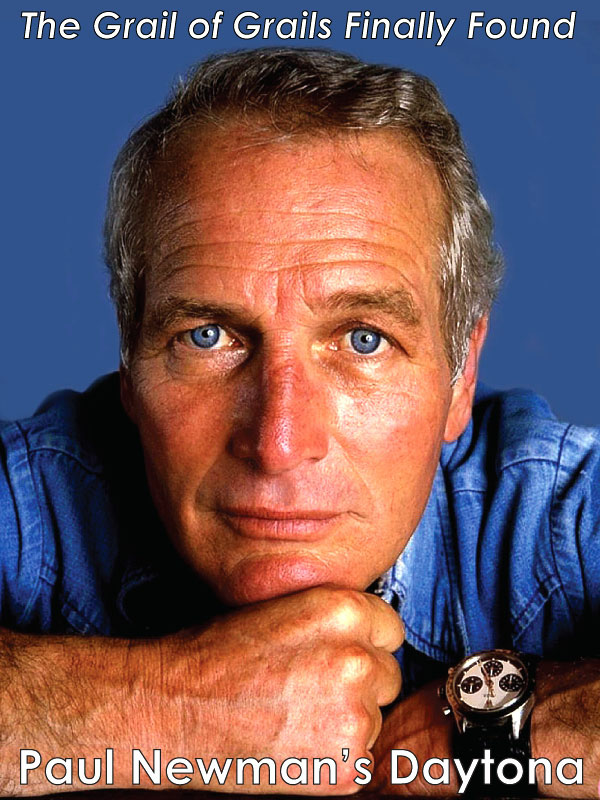 I am quite curious how your impression evolves the longer you wear the Single Red. 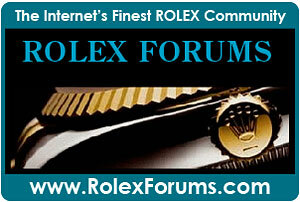 Ferdinand, I would like to begin by thanking you for sharing your kind words regarding Jake's Rolex World. One of the things I regularly wonder, is how readers perceived my writing. 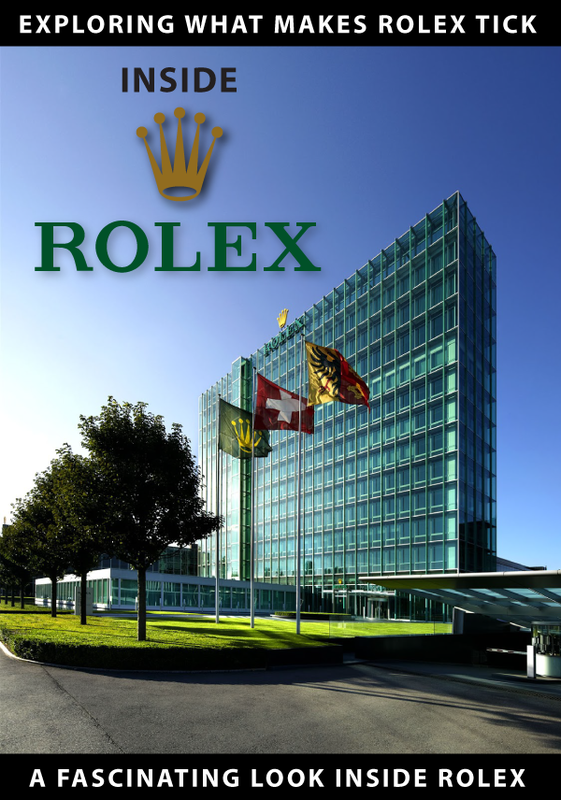 Or course, mentioning that I cover the historical aspects of Rolex makes perfect sense and is not a surprise, but your mention of my coverage of the cultural and emotional aspects is something I never really thought about, but very much appreciate you making that precise observation :-). As far as your observations on the crystal, height difference between the 40MM and 43MM, this is an excellent point! I have NEVER liked crystals that protrude up proudly above the bezel. I have always liked crystals that are as low profile as possible, and I have to admit, I didn't even know the crystal on the 40MM stuck up so proud? 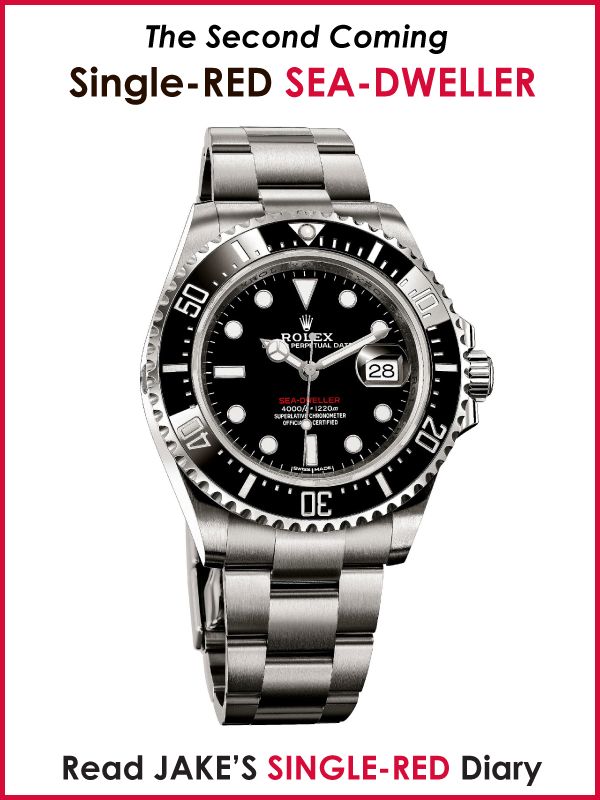 So yes, the 43MM Single Red SEA-DWELLER has a distinct advantage in that design detail. 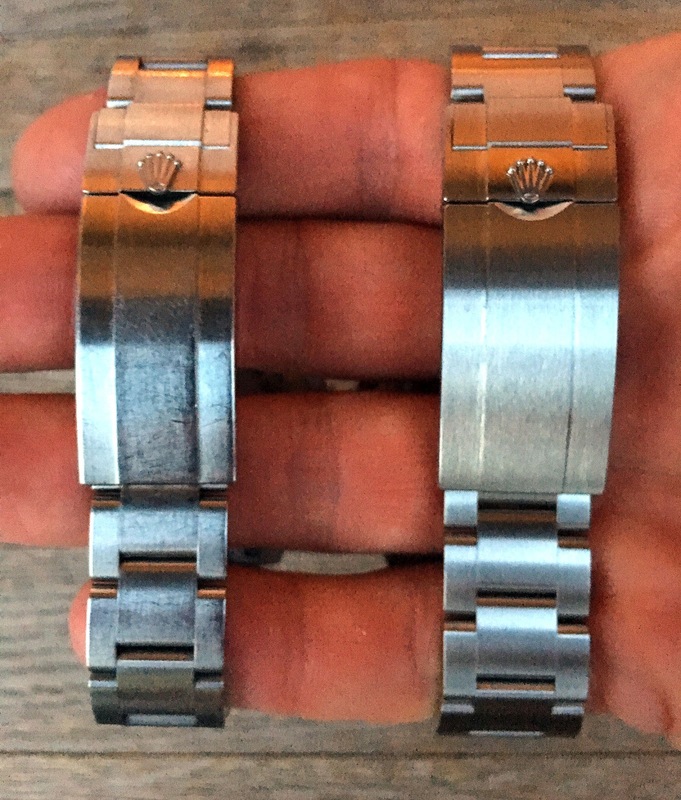 Also, I think the way Rolex may have achieved this is by making the bezel a little thicker, as I noticed the bezel on the 43MM is so much easier to grab and twist than on my LV Submariner. 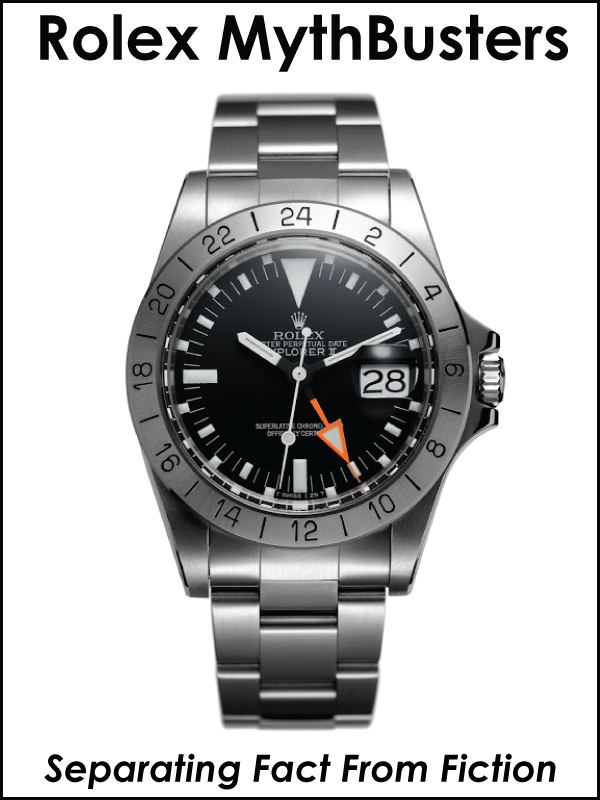 Once again, thanks for writing in, and I will continue sharing my observations on the 43MM SEA-DWELLER.